A low cost effective deterrent against unwanted pests such as cats, squirrels and even burglars. 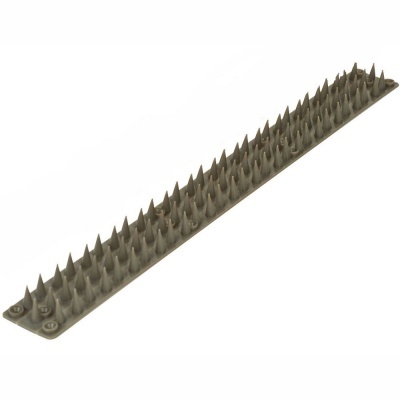 Easily attached to fence tops, walls, gates and sills. The design allows for maximum discomfort but minimum harm.